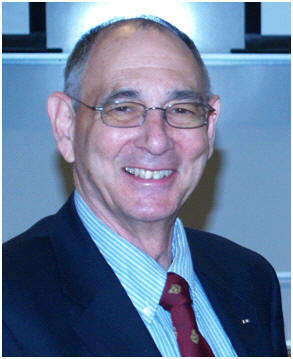 Bill Cohen was the first graduate of the PhD program that Peter Drucker co-developed at what is now the Masatoshi Ito and Peter F. Drucker Graduate School of Management. Graduating and becoming Drucker’s friend, he applied Drucker’s methods and rose to become an Air Force general and the author of more than 50 management books published in 23 languages. He is the President of the Institute of Leader Arts which offers a unique corporate training program based on Drucker’s methods. Cohen’s latest book is Peter Drucker on Consulting: How to Apply Drucker's Principles for Business Success. He can be reached at wcohen@stuffofheroes.com. More content by William Cohen, Ph.D.